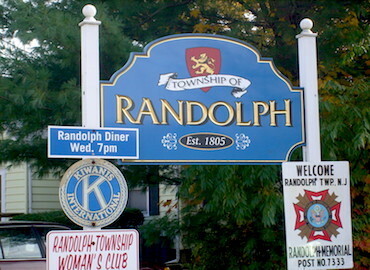 Serving all of Randolph's pest control needs including bed bugs, carpenter ants and animal control. We use humane animal control procedures all the time. Some types of animals include raccoons, skunks, squirrels, rats, rodents, opossum and birds.